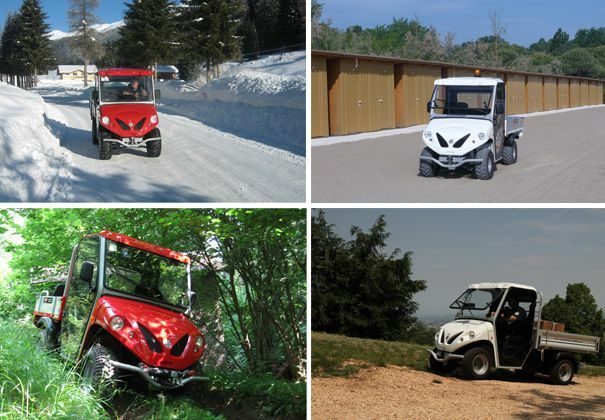 ATXs are professional utility vehicles designed for people that are not happy with what can already be found on the market and where quality, reliability and functional design are the result of years of experience and tests in the field. 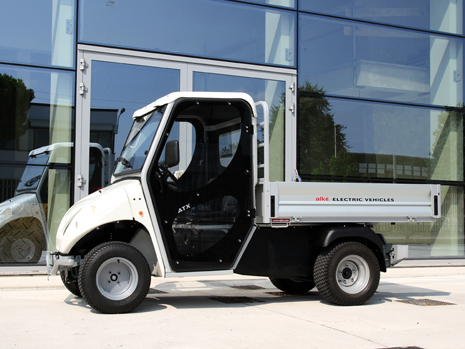 Type-approved for road circulation in many countries, they have a full-electric motor. In action, they cover all possible work ambits: from wide plains and city streets to the most impervious mountain tracks. 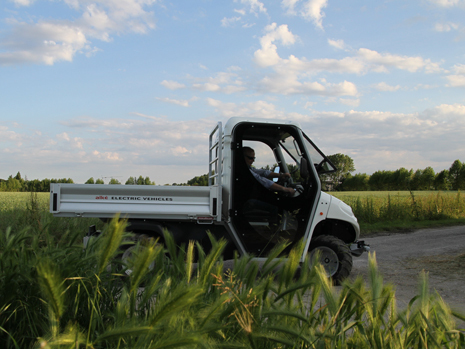 Maximum speed 35 - 44 km/h The variator with torque conveyor offers the maximum torque at every speed, making driving determined and extremely easy. 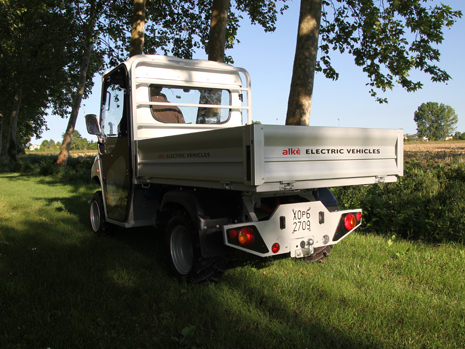 Engine brake Automatic introduction The engine brake ensures the high safety standards and perfect descent manoeuvrability. 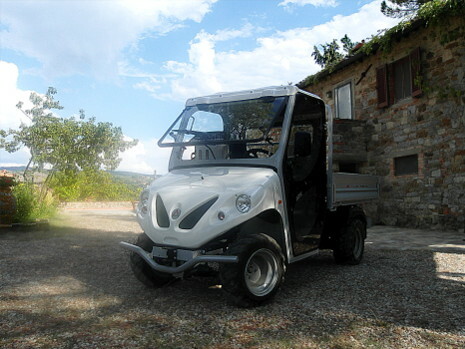 The high load capacity is guaranteed by a very strong chassis. 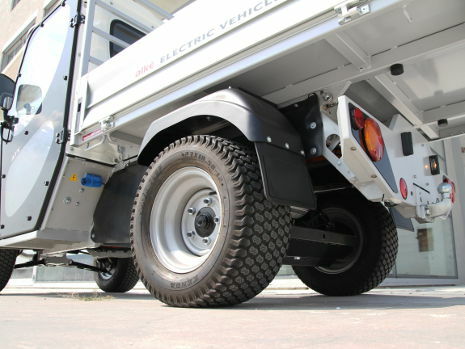 Vehicle width 127 cm The small width allows to operate in restricted areas.